New Zealand anthropologist Derek Freeman ignited a ferocious controversy in 1983 when he denounced the research of Margaret Mead, a world-famous public intellectual who had died five years earlier. 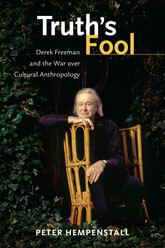 Freeman's claims caught the attention of popular media, converging with other vigorous cultural debates of the era. Many anthropologists, however, saw Freeman's strident refutation of Mead's best-selling Coming of Age in Samoa as the culmination of a forty-year vendetta. Others defended Freeman's critique, if not always his tone. Truth's Fool documents an intellectual journey that was much larger and more encompassing than Freeman's criticism of Mead's work. It peels back the prickly layers to reveal the man in all his complexity. 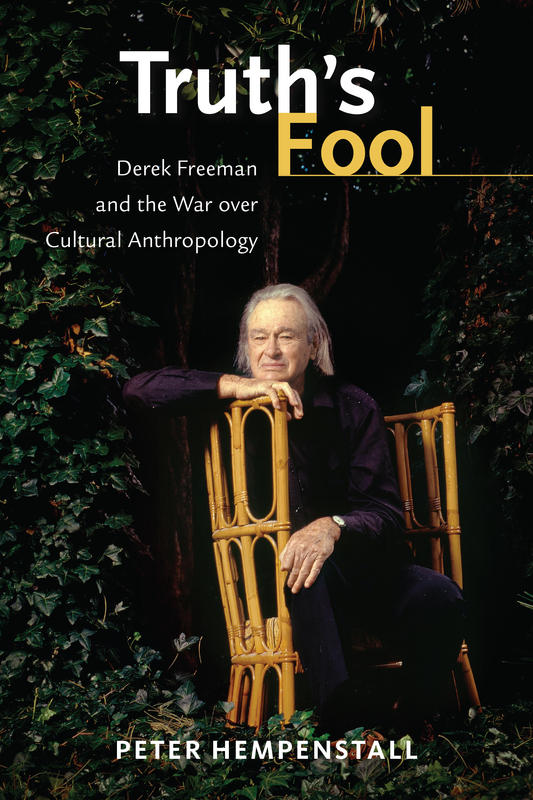 Framing this story within anthropology's development in Britain and America, Peter Hempenstall recounts Freeman's mission to turn the discipline from its cultural-determinist leanings toward a view of human culture underpinned by biological and behavioral drivers. Truth's Fool engages the intellectual questions at the center of the Mead–Freeman debate and illuminates the dark spaces of personal, professional, and even national rivalries. 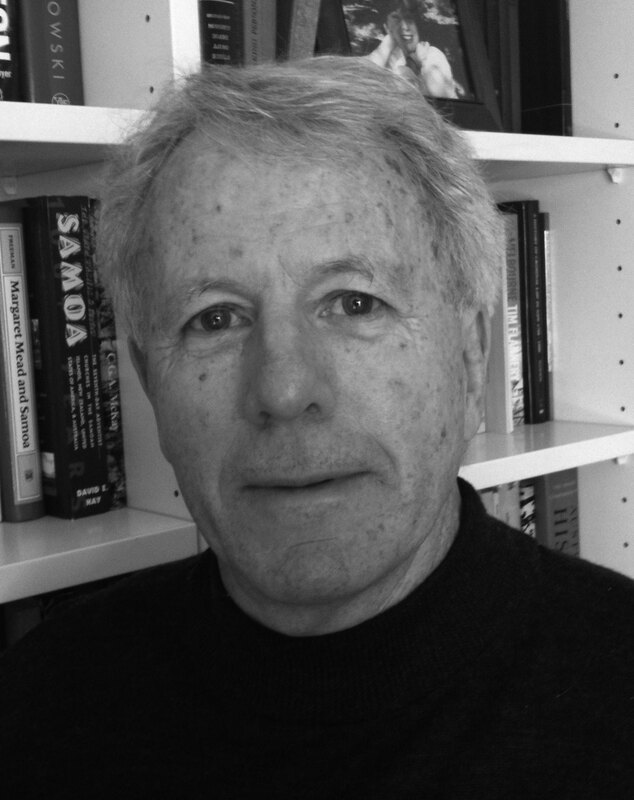 Peter Hempenstall is an emeritus professor of history at the University of Canterbury in New Zealand and a conjoint professor of history at the University of Newcastle in Australia. His many books include Pacific Islanders under German Rule and the biographies The Meddlesome Priest and The Lost Man: Wilhelm Solf in German History (coauthored with Paula Tanaka Mochida).